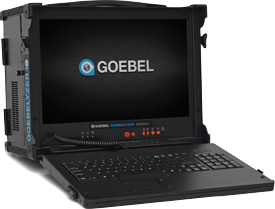 Our Goebelyzer analyzer systems offer unparalleled insight into bus data and are used in flight test, system simulation, LRU design, verification and manufacturing test. Our Gtools suite of productivity products offer industry leading capability along with the quickest learning curve. Our tools are integrated with ICD data definitions for the corresponding programs. 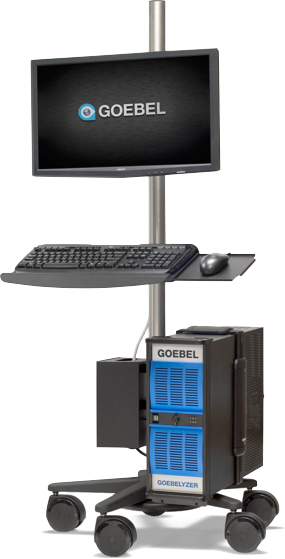 We provide interface cards for inclusion in customer test equipment as well as turn key Goebelyzer systems with our extensive Gtools and analyzer capabilities. Not only does it provide a rich structure for viewing data it also provides a test platform where data generation is performed under scripting or GUI control. This allows bus interfaces to be exercised while concurrently capturing and displaying data.